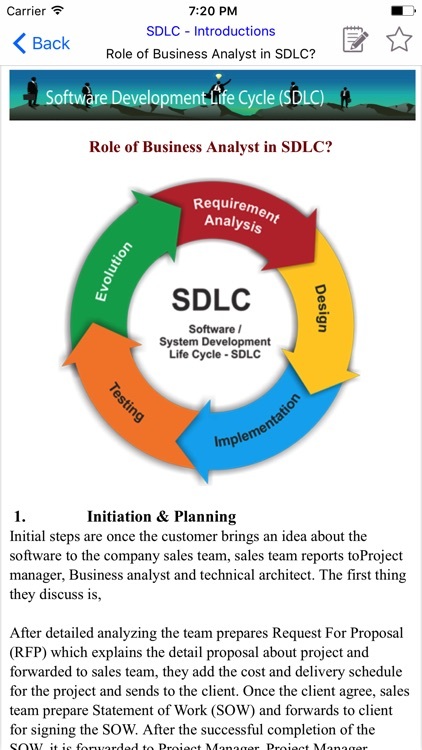 SDLC, Software Development Life Cycle is a process used by software industry to design, develop and test high quality softwares. 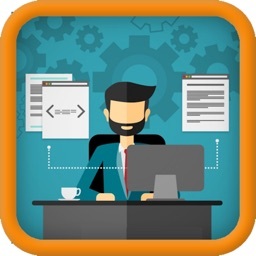 The SDLC aims to produce a high quality software that meets or exceeds customer expectations, reaches completion within times and cost estimates. 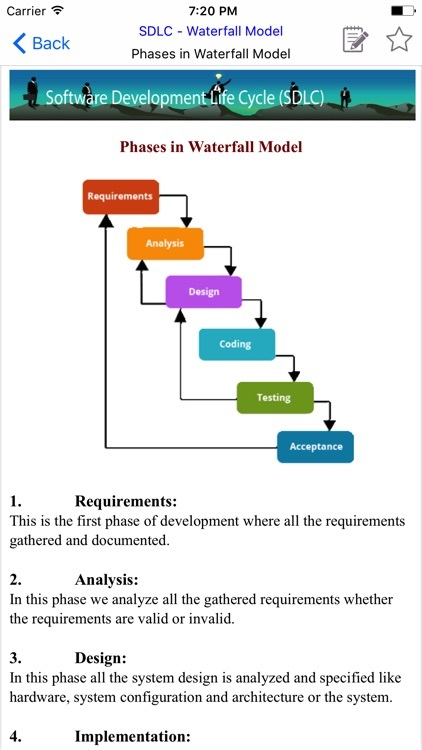 There are various software development approaches defined and designed which are used/employed during development process of software, these approaches are also referred as “Software Development Process Models” (e.g. 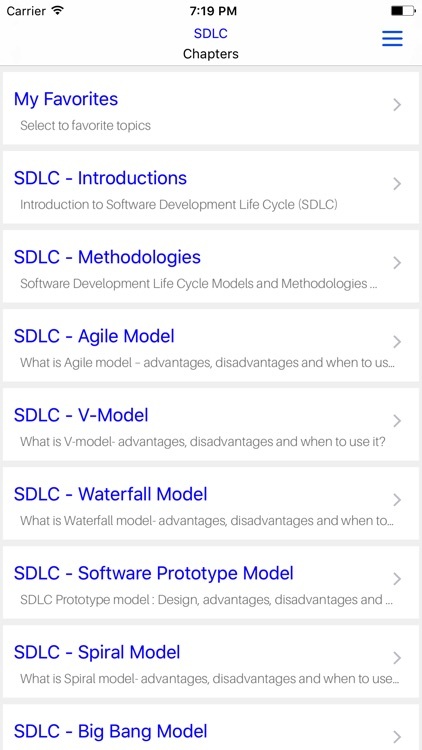 Waterfall model, incremental model, V-model, iterative model, RAD model, Agile model, Spiral model, Prototype model etc.). 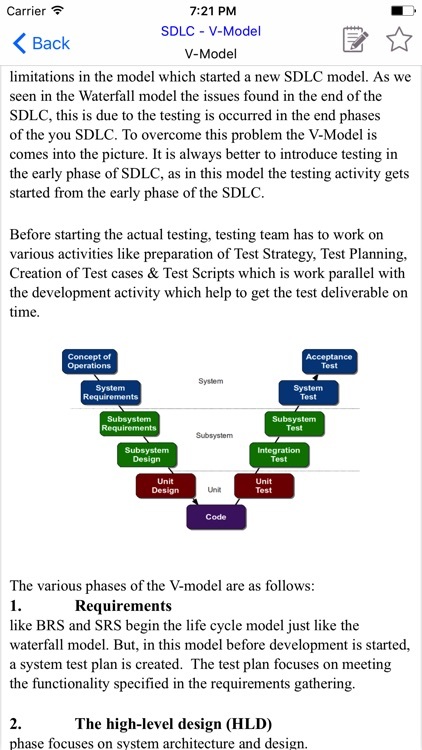 Each process model follows a particular life cycle in order to ensure success in process of software development. 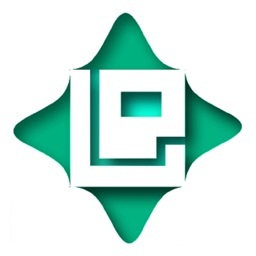 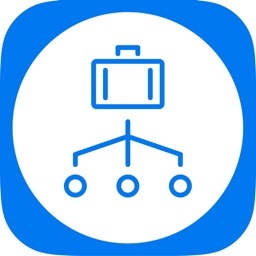 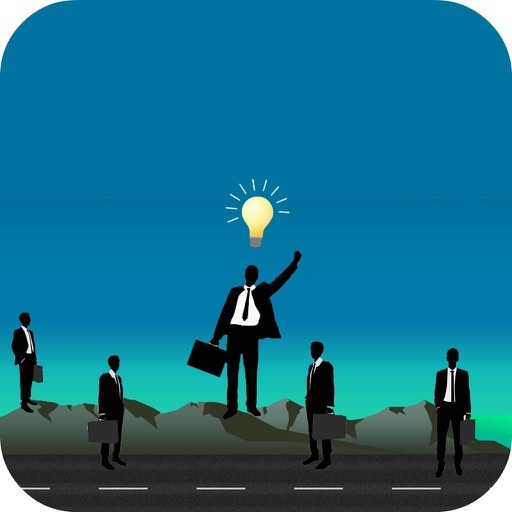 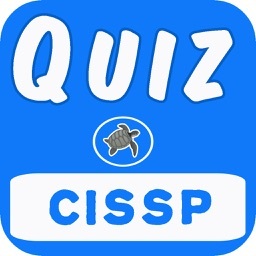 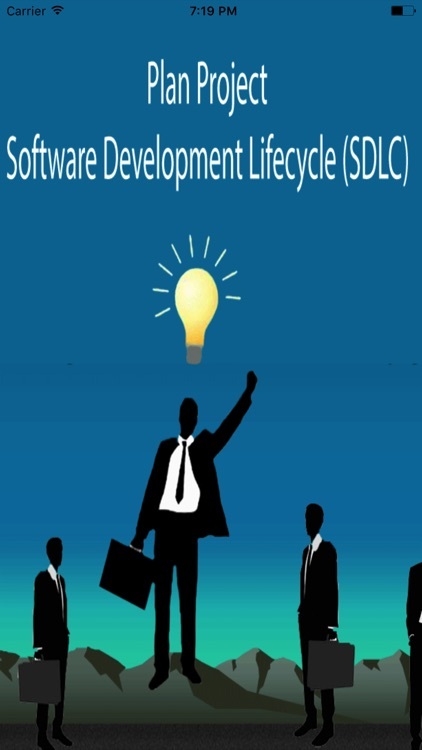 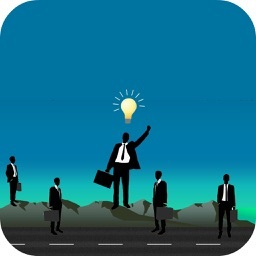 You will get idea about Software Development life cycle from this app.